In need of costumes for film or television production? Not only can we supply the costumes, we can also supply wardrobe racks, garment hangers, sewing machines, wardrobe assistants and seamstress services. Costume Gallery is a year-round professional theatre costume shop. 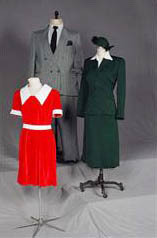 The Costume Gallery staff can assist you with complete costume rentals or individual pieces. Our design policy is to work with your design team and budget to present a unified visual concept. Original costumes can be designed and constructed or items from our stock are altered to fit. 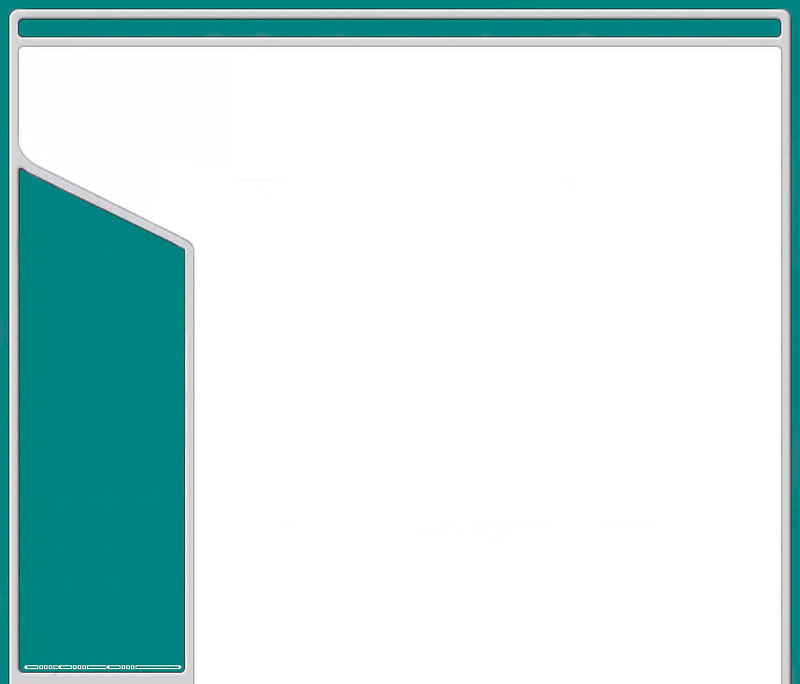 We are also available to design and execute your individual design concepts. The owner, Joy Galbraith, and her staff coupled with both professional and educational experience, have an accumulation of 60 years experience in design, pattern drafting, cutting, stitching, millinery, and crafts. Our prices are competitive, and we will work with you to stay within your budget. We appreciate and encourage a collaborative experience. Our stock includes sizes from small to 3X. Costumes can be pulled from our stock up until a week before the ship/delivery date. Whether your needs are for an entire production or a few items costume Gallery staff will be happy to assist you. Thank you for considering Costume Gallery. From traditional to contemporary and even fairytale, our trained professional staff can provide the perfect fit.